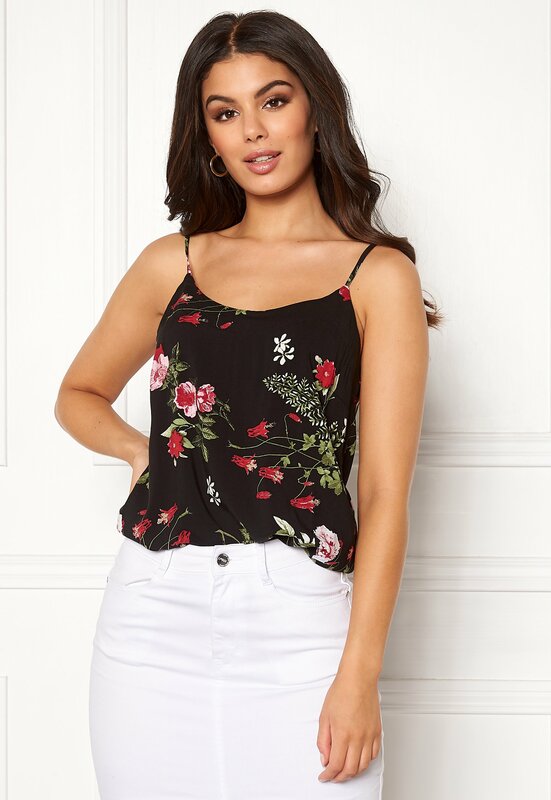 Stunning camisole from VERO MODA. The camisole has a great quality and is perfect for parties and everyday wear. 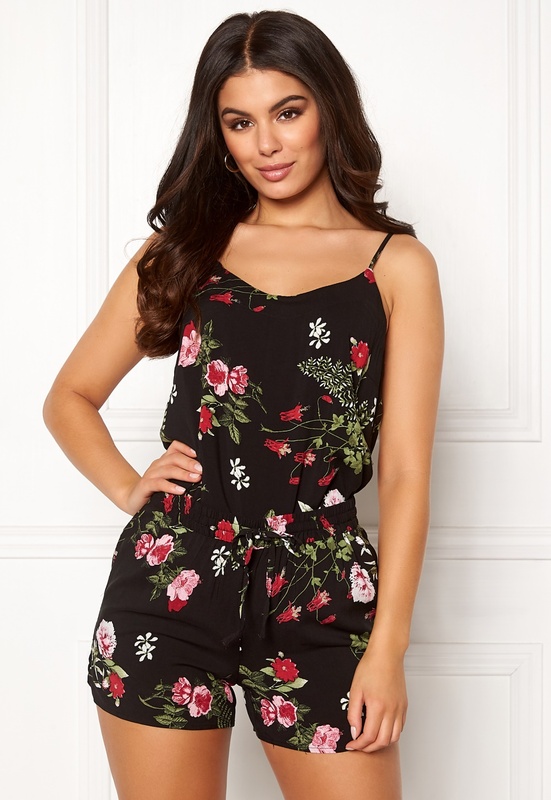 - Nonstretch, woven quality - Narrow shoulder straps (adjustable) - Relaxed fit Center back length 39 cm in size S. The model is 173 cm tall and wears a size S. Machine wash at 30 degrees (delicates). Can be worn as a set together with the Simply Easy Shorts.